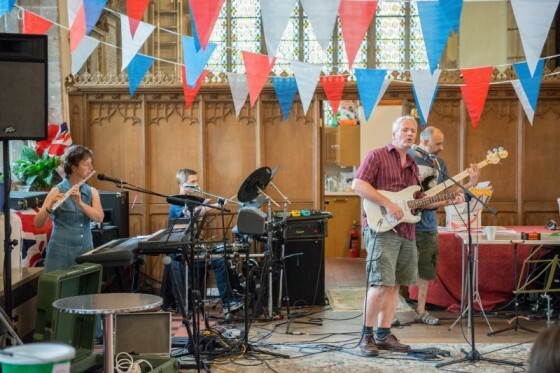 The advance programme has been published for the Mitcheldean Fete and Folk Festival 2016, listing the various events taking place throughout the weekend, and the acts that will be performing at the Showcase Concert on Saturday 16th July. It is formatted to be printed on A4 paper and folded in half to create an A5 booklet. The file is in .pdf format. If you do not already have a program on your computer which will open this file type, please see the Software Downloads section below.